SIMCOM Aviation Training is pleased to announce the addition of a new Citation Mustang full flight simulator. SIMCOM is now offering initial, recurrent and upgrade training for Citation Mustang series aircraft. 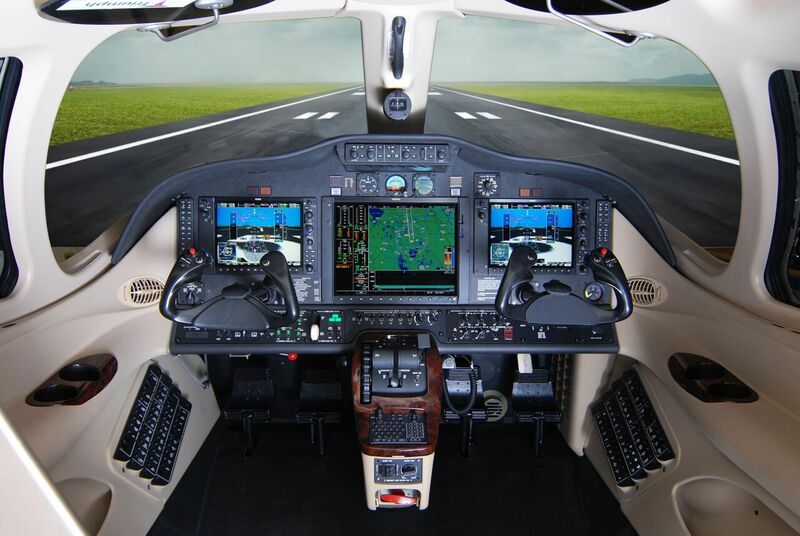 The FAA Level C approved simulator is a state-of-art training device with electric motion and a high resolution visual system. The simulator is located in SIMCOM’s Scottsdale Arizona Training Center.